Special offer for 14 days only for stylistberlin readers! 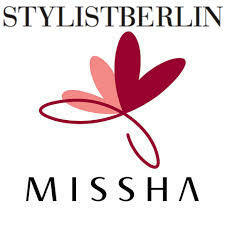 Get a special 10% discount on ALL PRODUCTS from MISSHA Germany! If you have any questions regarding the products, comment below!